Based on the teachings and book of D. Baudoux. This workshop is based on Aromatology and will enable you to use essential oils in your home environment in an effective, safe and easy way for every day discomforts. It is a durable natural, holistic and cost effective way of taking care of yourself and your family while respecting the equilibrium of the organism as a whole. General concept of Aromatology, also called Scientific Aromatherapy. Origin, extraction and physical properties of Essential Oils. What kind of Essential Oils qualify to be used in Aromatology? How to read a label and recognize good quality Essential Oils? Precautions of use and storage. 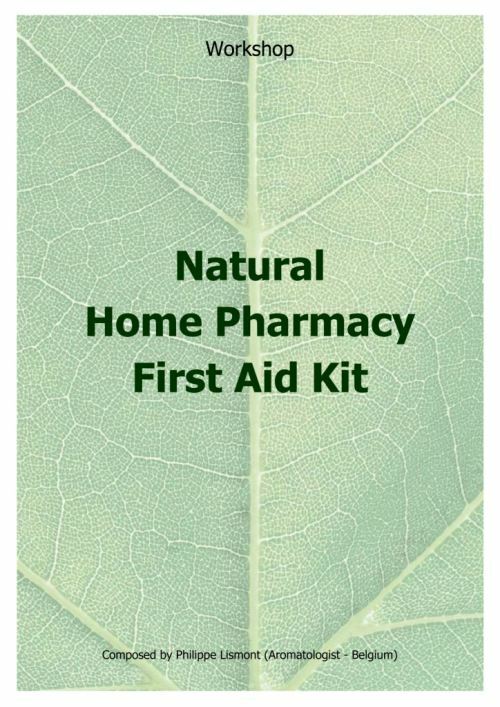 The concept and content of an essential home pharmacy/first aid kit. The properties of the 12 selected essential oils and 1 essential oil capsule. The basics of blending essential oils for your personal use. A closer look at a selection out of the 100 blends and 300 applications. Hands-on exercise to integrate all of the above. Discussion and practical tips on the use of essential oils at home. Duration : 7 hours from 08h00 - 15h00. Investment : R695.00, upfront payment to confirm your booking. Including : * Syllabus including 100 blends and 300 applications. * Essential Oils and carriers used during hands-on exercises. * Tea and coffee are provided. Bring your own lunch. 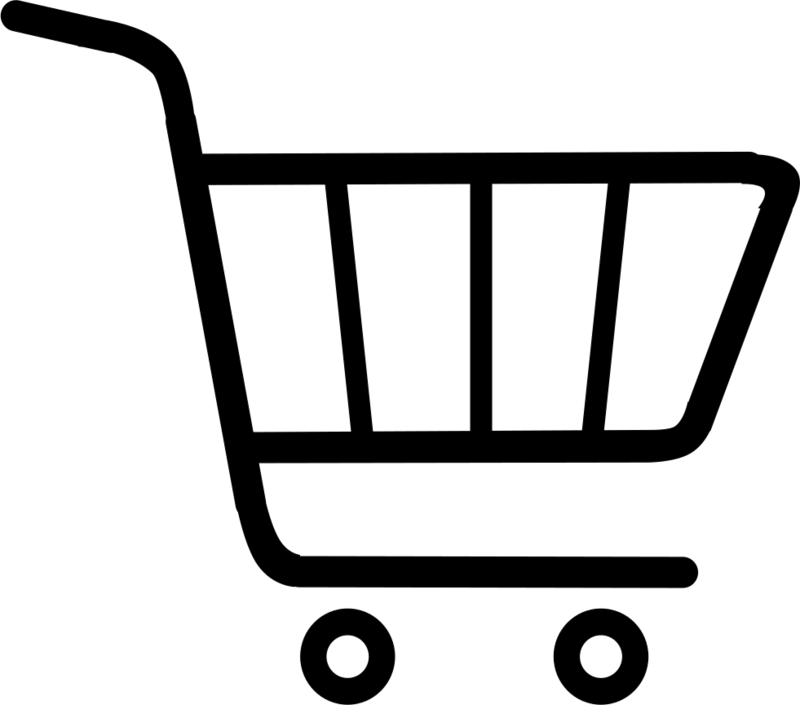 * 15% discount on orders received during and after the workshop. The Workshop is presented by Philippe Lismont, Aromatologist trained in Belgium & France, and is based on Aromatology, also called French or Scientific Aromatherapy, and is intended for private home use only. We organize advanced and custom tailored workshops on request as well as product presentations. When invited to lecture or present at a private home, there are special benefits that apply for the host. For bookings and banking details, contact Philippe on 082 565 9229 or email info@pranamonde.co.za.